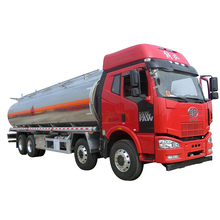 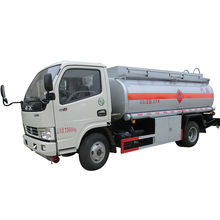 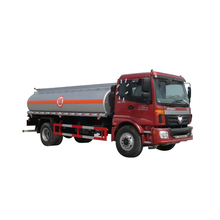 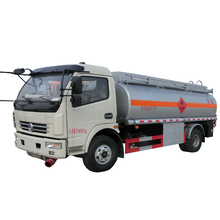 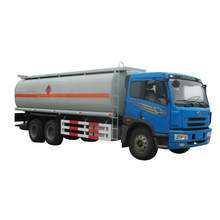 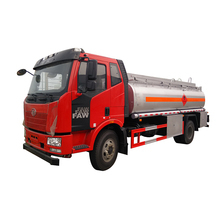 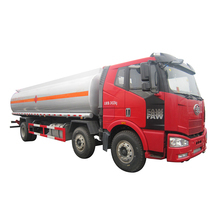 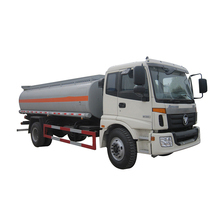 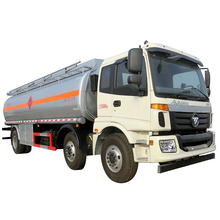 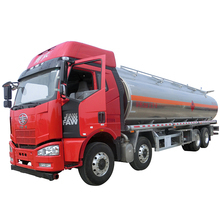 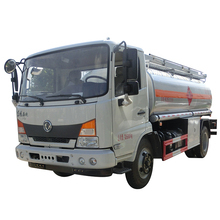 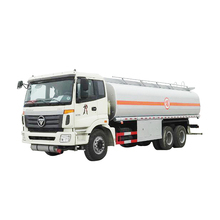 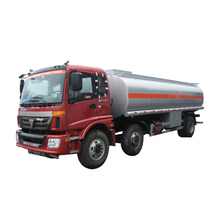 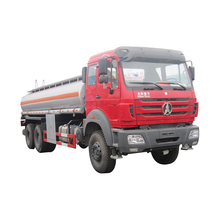 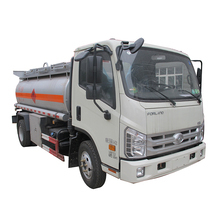 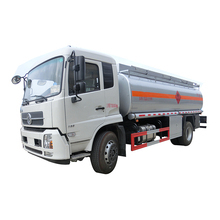 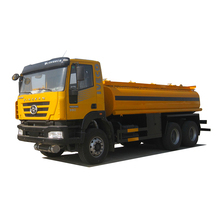 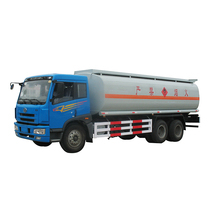 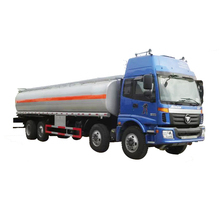 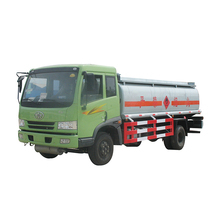 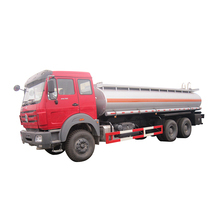 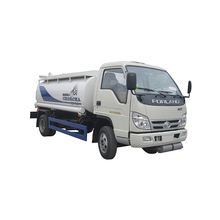 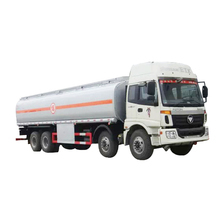 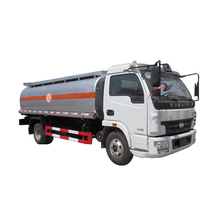 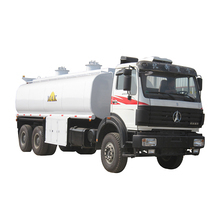 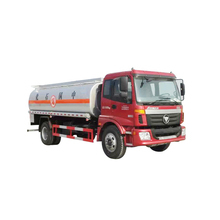 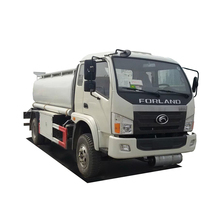 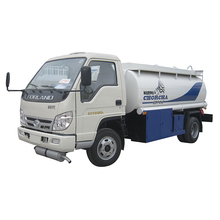 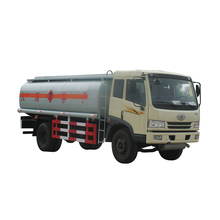 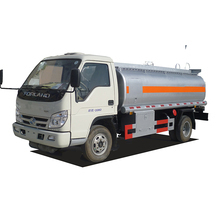 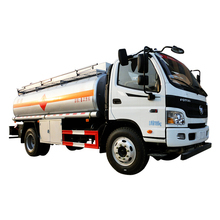 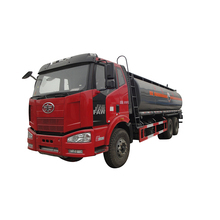 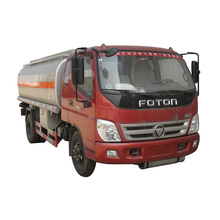 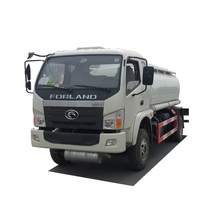 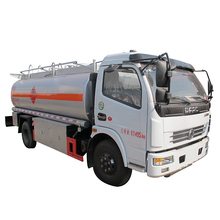 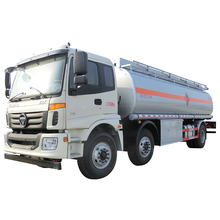 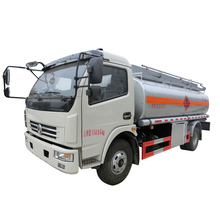 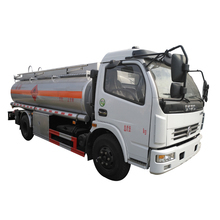 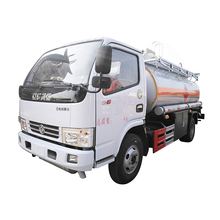 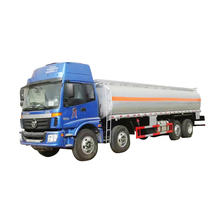 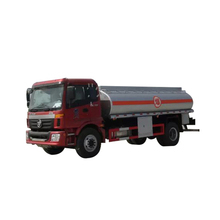 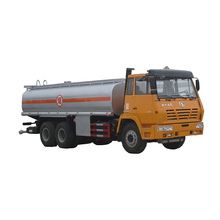 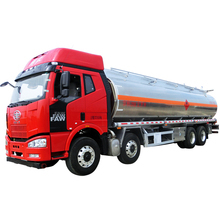 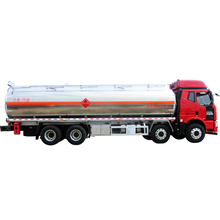 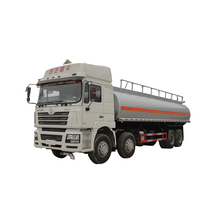 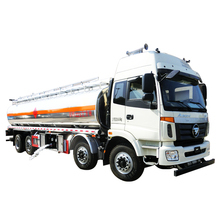 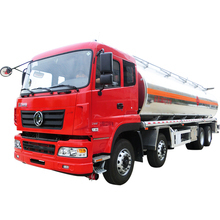 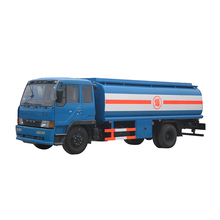 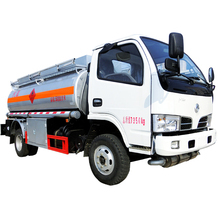 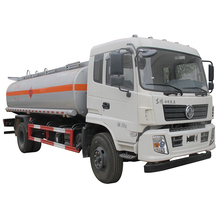 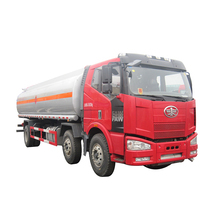 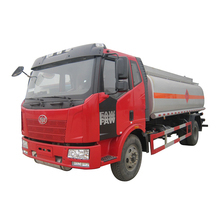 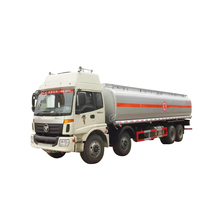 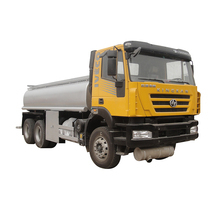 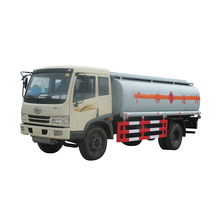 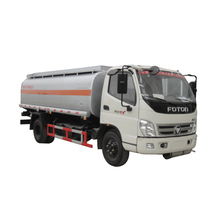 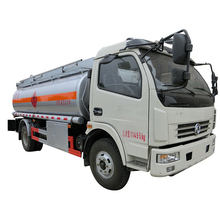 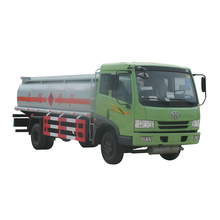 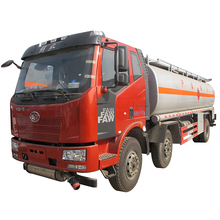 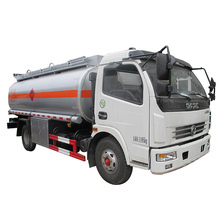 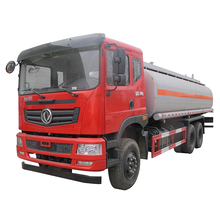 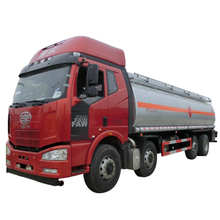 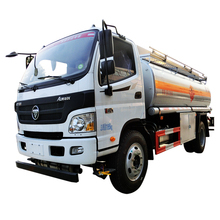 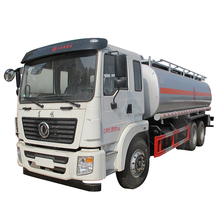 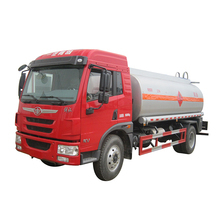 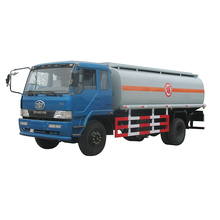 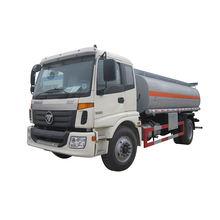 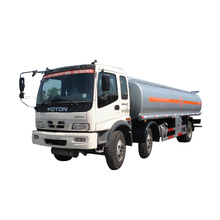 Fuel tanker truck also called fuel tank truck, oil tank truck, petrol tank truck, gasoline tank truck, etc. 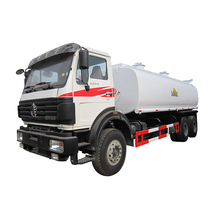 It is used to transport kinds of fuel, diesel, petrol, gasoline, etc. 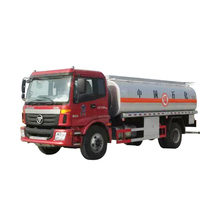 Our company Fuel tank truck including 4x2 type fuel tanker, 6x4 fuel tanker truck, 8x4 fuel tank truck, 4x4 fuel tanker, 6x6 fuel tanker, etc. 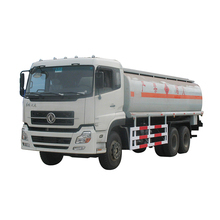 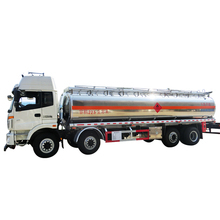 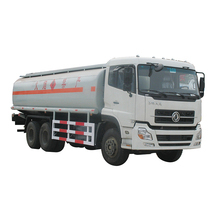 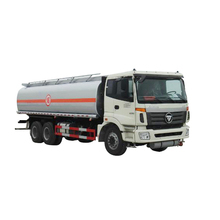 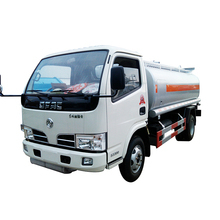 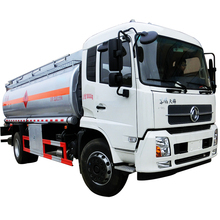 Our company supply kinds of fuel tank truck to global companies, such as SINOPEC,PETROCHINA, CNNOC, TOTAL, SHELL, etc.